Dri-FIT technology helps keep feet dry and comfortable. Cushioning in high-wear areas helps absorb impact. Dynamic arch provides a supportive fit and feel. Anatomical left and right socks are designed for a natural fit. 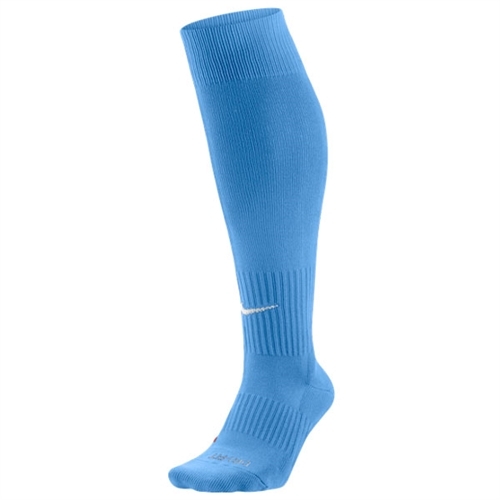 Our Nike Classic II Sock is designed with a dynamic arch and lightweight cushioning most for a supportive fit and feel during play.